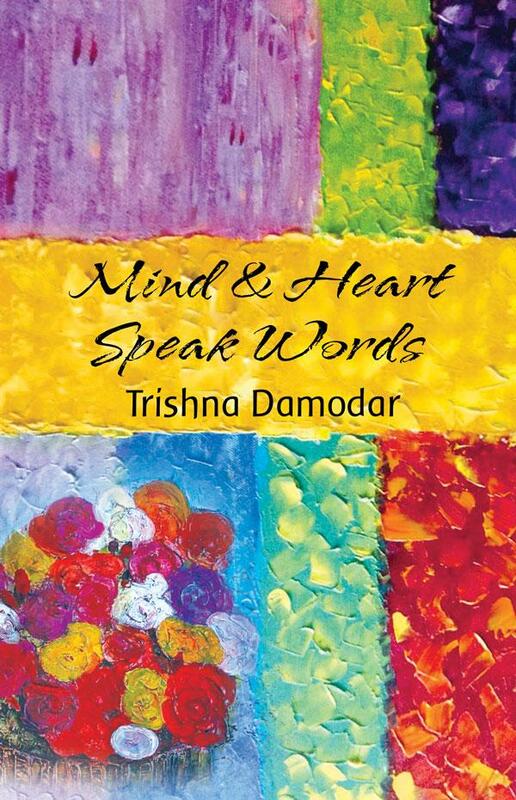 Trishna Damodar has spent her life shifting from one place to another. She enjoys traveling and exploring new places. She shares a love for music and dance we well. Words are a way for her to express her inner most thoughts and emotions.